thank you Rich this is freaking awesome! I concur! They are fantastic. 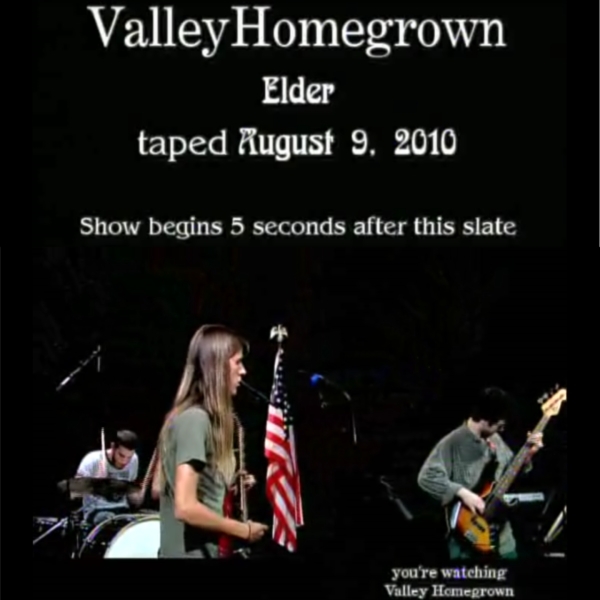 You have no idea how much I appreciate this gift--just recently got into Elder and have been wanting to see more live footage to tide me over 'til their eventual arrival to the center States. Merry Xmas to you too. I'm not surprised, they are awesome! They are coming to Europe but not the UK next year so I hope to travel to see them. Hope your holiday season is good, and looking forward to your comp one day! These guys are great! 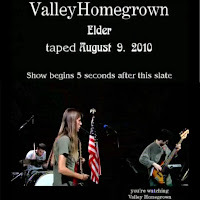 It's always nice to hear young bands do something right for a change. There is a band out of Seattle called Ancient Warlocks that are really good. Also check out The Muggs from Detroit.